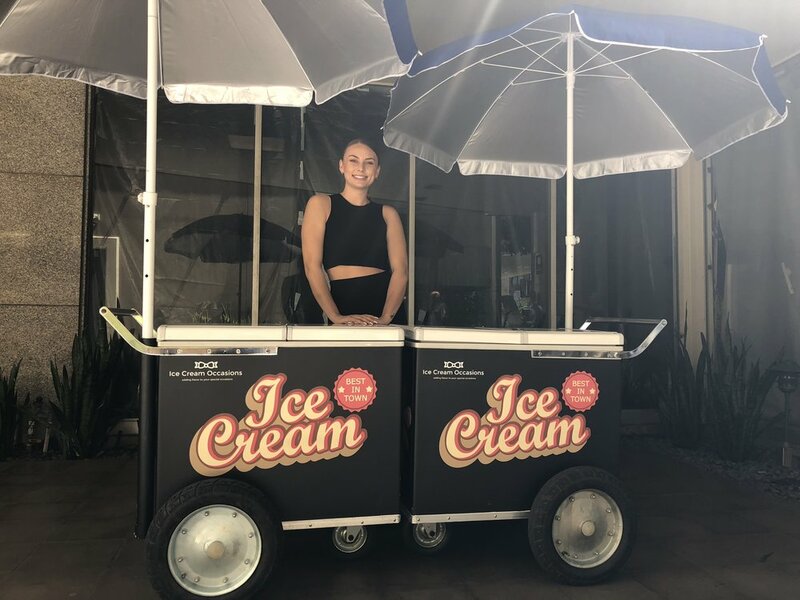 Allow us to cater your next corporate event with Ice cream. We have ice cream carts and trucks ready for service and the largest selection of ice cream to choose from. No matter what size event or venue, we have all the options to make it happen. We specialize in catering ice cream for all size corporate events both indoor and out. Delivery, setup included with the option to have the event catered. Please contact us with any questions. We look forward to hearing from you. Our service areas include: Los Angeles, Orange, and Ventura Counties.